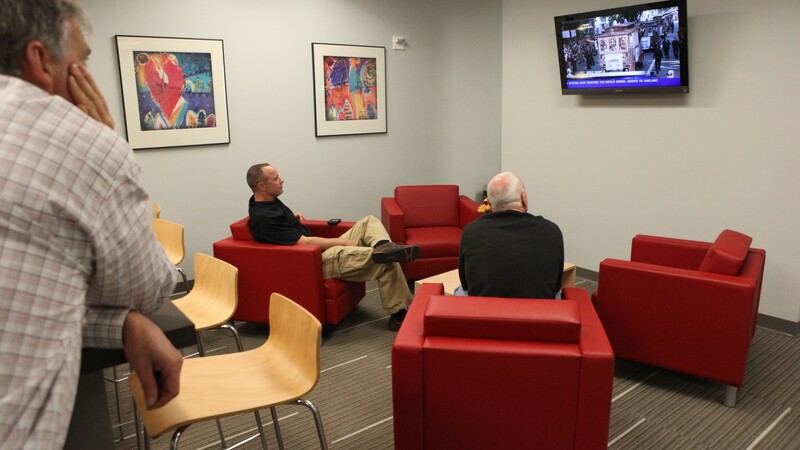 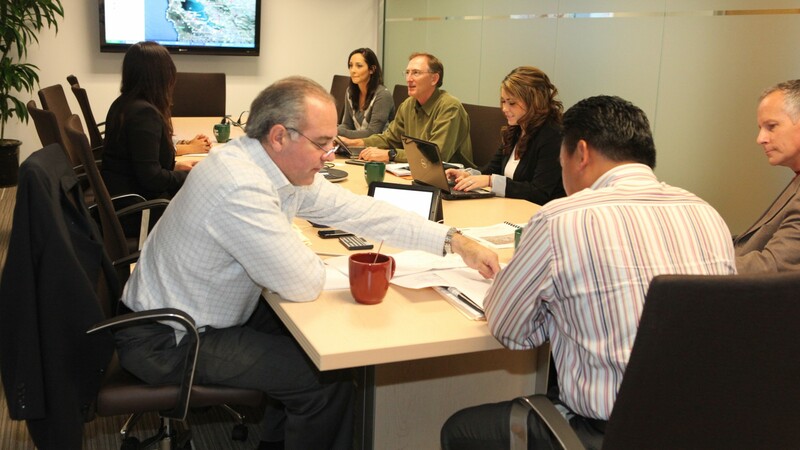 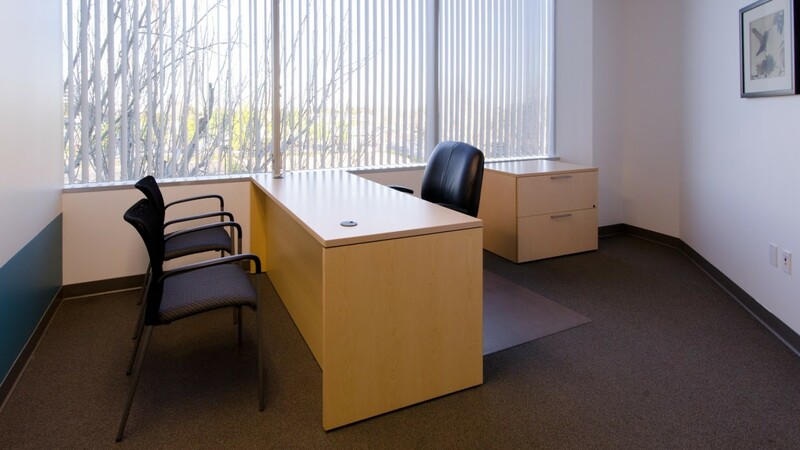 Our Pacific Workplaces San Mateo office offers versatility and effectivity in successfully serving all the needs of the mobile and/or every day worker. 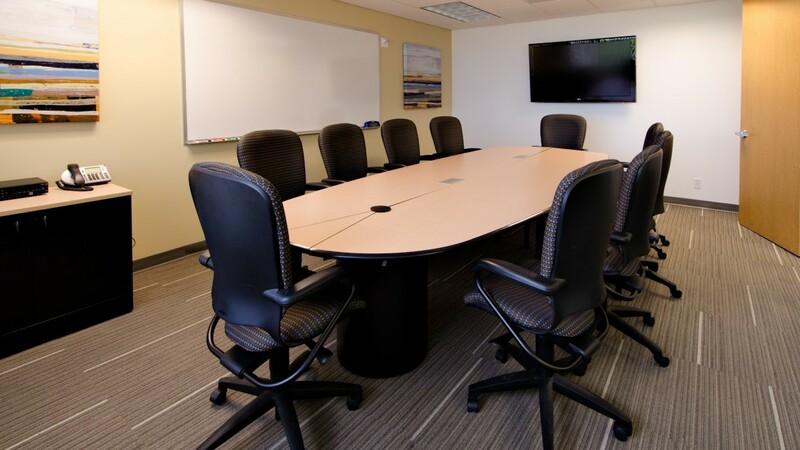 Our facility offers a range of full time and part time office spaces varying in size and utility, professional meeting rooms, coworking spaces, 24/7 access, optimal internet bandwidth and personal phone servicing. 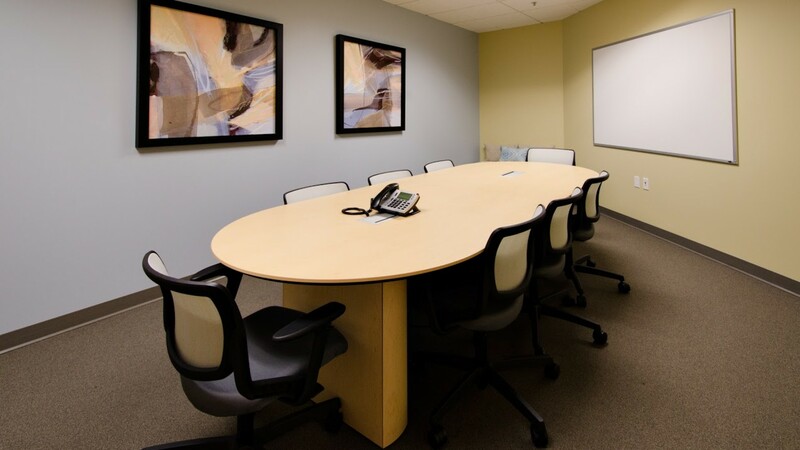 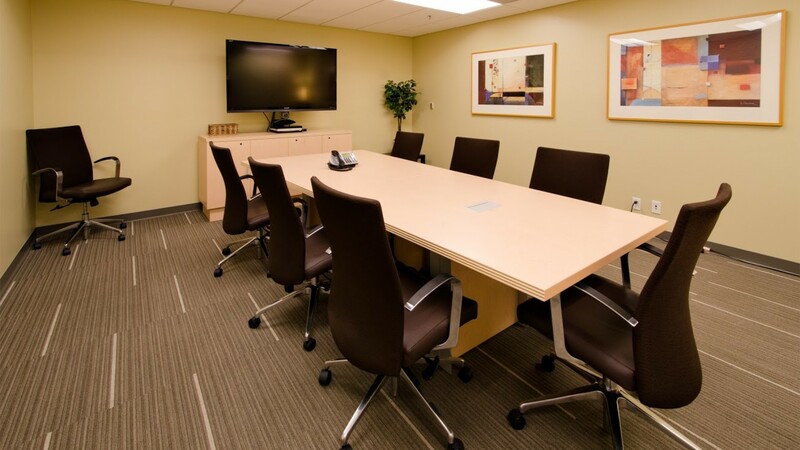 We also offer virtual office plans designed to meet your varying business needs, such as mail handling services, live telephone answering, and/or meeting room hours. 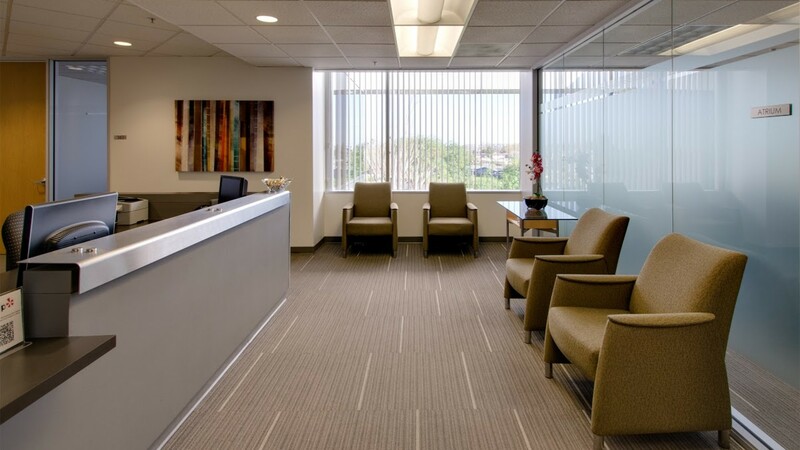 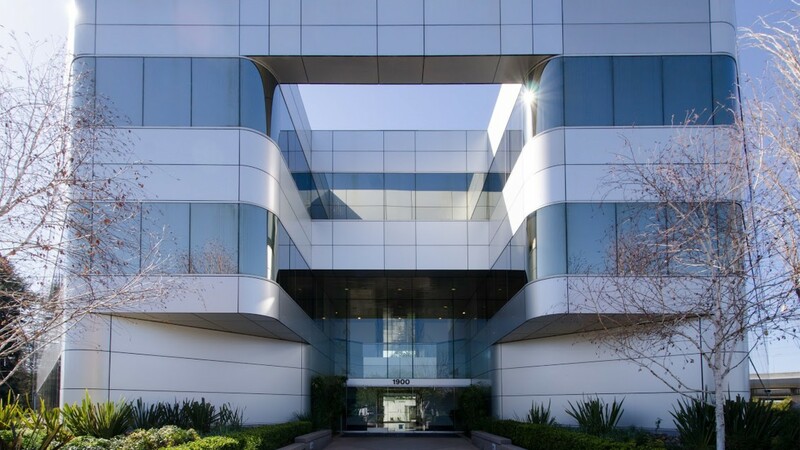 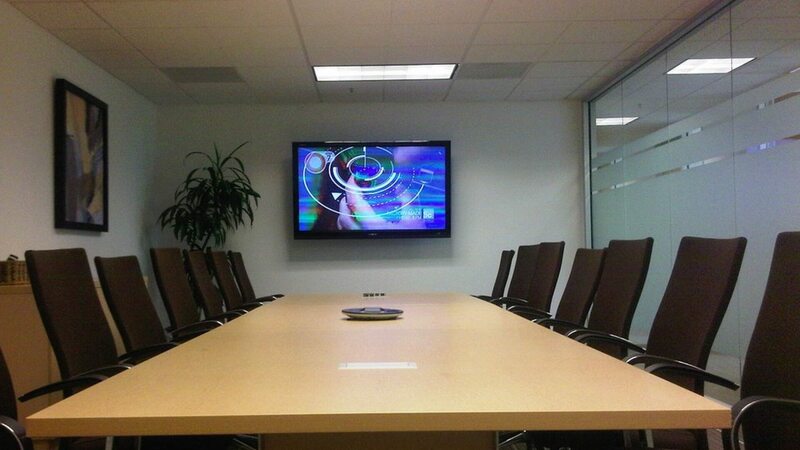 Located at the border of Foster City, on the southeast quadrant of Highways 101 and 92, this office finds itself located within close proximity to a wide list of the biggest Silicon Valley movers and shakers.